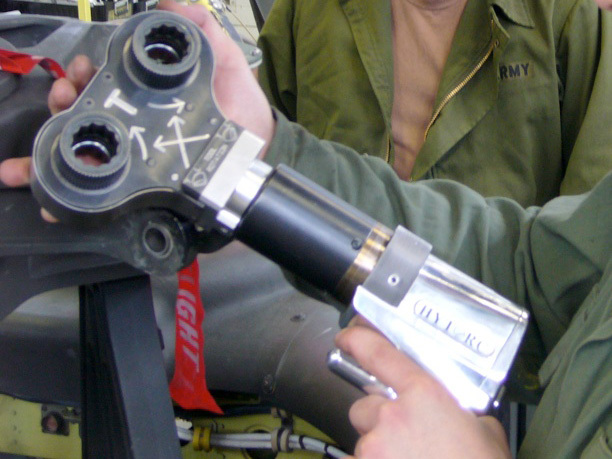 The dual speed guns eliminate the need for impact guns used for pre-torquing. The splined reaction area allows for the user of custom reaction fixtures giving the user the flexibility to adapt the tool for any application. The Torcgun is a precision air torque/tension compatible machine that unlike impact guns… you can set and get your desired load. Impact wrenches function by shocking the nut with fast blows by a hammer-like device. This leads to inaccuracies, heavy vibration and loud operating volume. The Torcgun uses precision gearing to produce constant, calibrated power assuring that you will achieve bolt load within your window of accuracy every time. 1.Run in High Speed mode even with reaction arms and other accessories attached to the gun. 2.Bolt Load Accuracy Within ±5%. 3.Calibrated torque output unto 8000 dt-lbs. 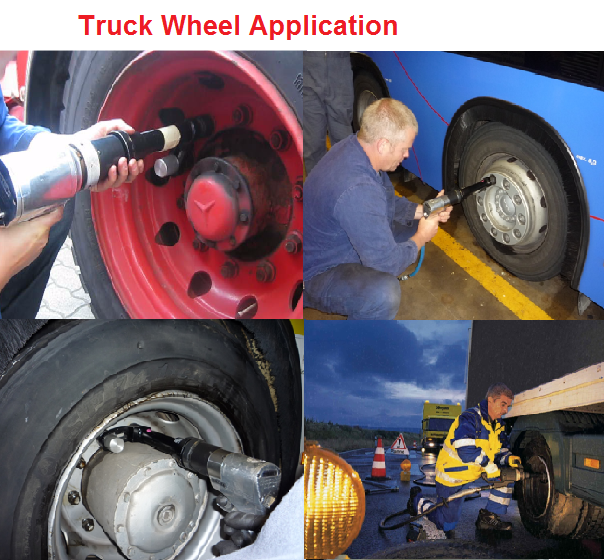 4.Fixtures available for all challenging applications. 5.Very Low Noise With Silencer and Industry leading power to weight ratio. 6 Reduce Operator Error And Pinch Points. 7. Built to withstand heavy use in all industries. The ability to handle any job! The Torcgun is available in single and dual speed models. 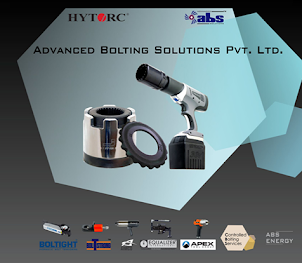 It is also compatible with our HYTORC Washer™ and The HYTORC Nut™ stretch-to-load fastening systems. 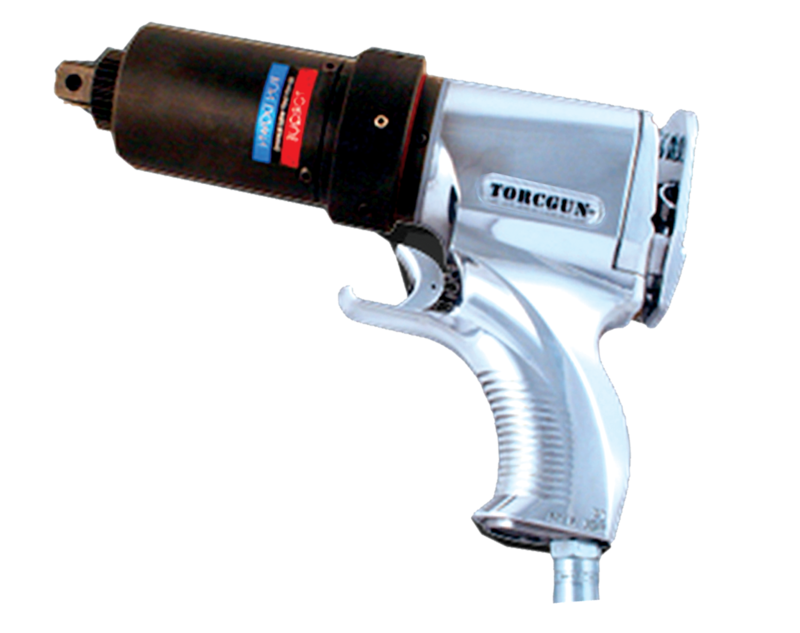 A number of practical, user friendly accessories are available as well making the Torcgun most complete and versatile air gun available on the market today. Don't be misled by the small size of the Torcgun! With the highest power-to-weight ratio of any comparable product… the Torcgun can handle any job thrown its way. 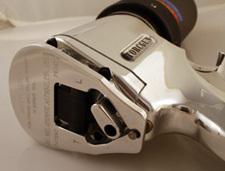 Made from high-strength aluminum alloys, the Torcgun is lightweight but yet extremely resistant to damage. The gears and output shaft are composed of the highest quality materials ensuring superior performance and durability. he Torcgun dual speed gun provides the speed and conveniences of an impact wrench without its noise, vibration and load variation. 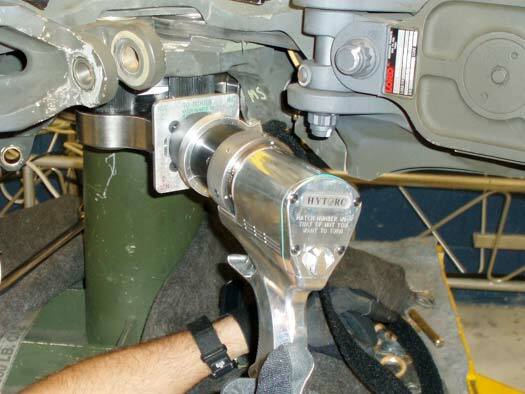 Its twin torque mechanism has a first stage for used for nut rundown and removal with amazing RPM's and torque! 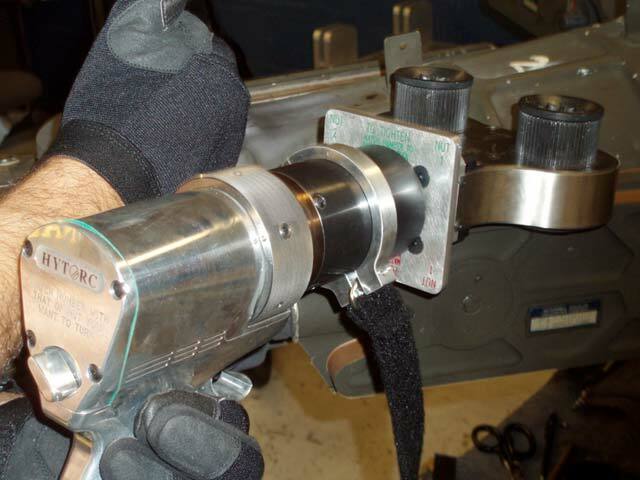 The second stage is used for applying the final torque (or stretch with the HYTORC Washer™ or The HYTORC Nut™) to the bolt.